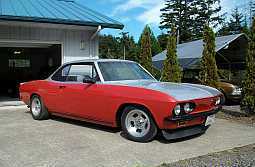 Also a few Corvair references in the article on the aluminum V-8 GM sold to Rover. Edited 1 time(s). Last edit at 03/06/2019 12:42PM by David Malcolm. 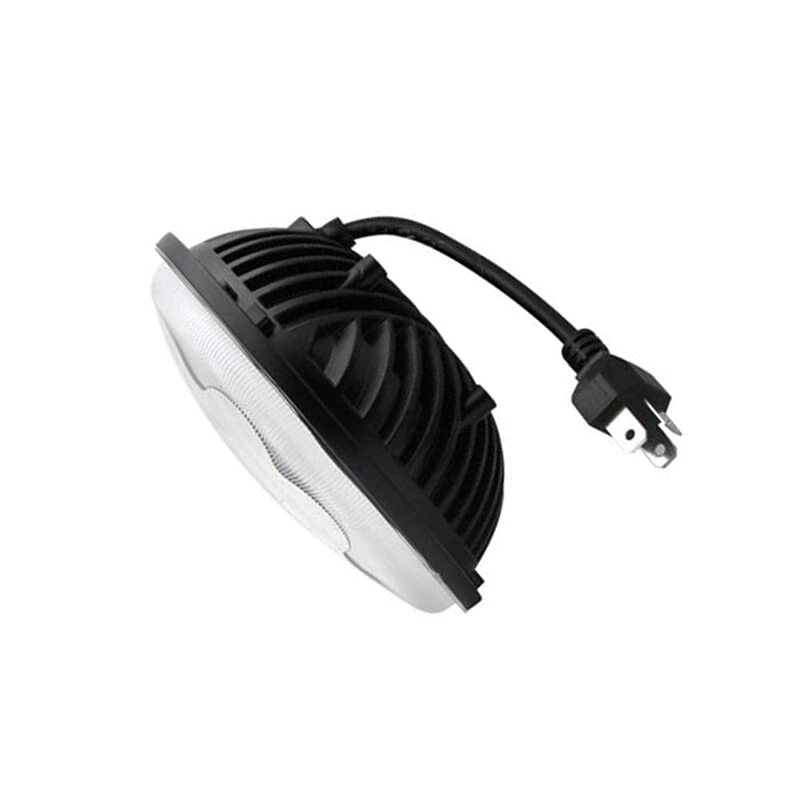 This is the company I have been looking at for the "final" LED replacement! As you said, they are a little pricey but seem to have the best (and correct diameter) LED Headlights on the market. This may take me awhile. I started at the back bumper and have been slowly working forward. I have gotten about as far as the rear seat! I have looked at that several times and to me it a reflector that was designed for a quartz bulb and they just shoved an LED lamp in it. If that is the case you will have nothing but light splatter. That is bright light everywhere, but where you want it. If I use my fingers to count the number of quality, PNP LED headlights available for our Corvairs, I will always have ten fingers remaining after the count. Never found anything that wasn't a glaring failure (pun intended). The design of the Vintage LEDs mentioned looks like the same old approach of trying to make a LED capsule perform in a housing design only for a filament bulb. Plenty of people spend a whole lot of money on them and then try to convince themselves that they aren't blinding people all around them. You need a proper projector lens for either LED or HID and those lights don't have them. The problem with making a 5.75" light with a good projector is they stick out the back and can't possibly fit an unmodified headlight housing. This will work and throws a nice light pattern. The problem is the massive heat sink on the back. I have one but it will require some serious mods of the lamp holding hardware. Thought I'd have time to work on it, but other things get in the way. Thanks all for the info. I'll just save my money for now and hope that someone does it correctly in the future. I’m no LED expert but whenever and wherever possible, I replace an incandescent bulb with an LED. On my 65 Corsa, more out of curiosity than need, I replaced the headlights with a set of eBay halo headlights. 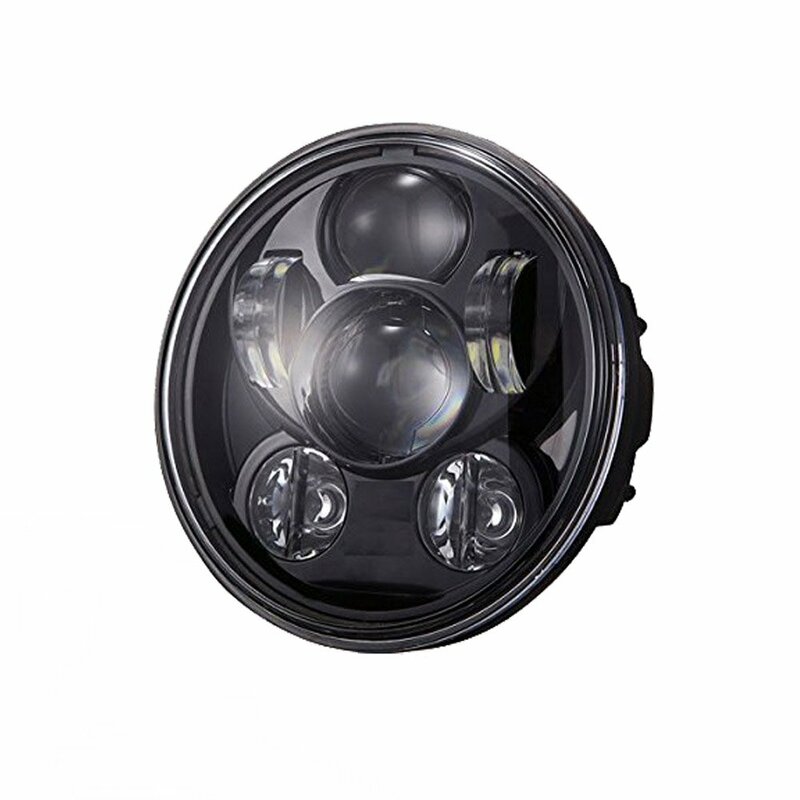 These are exact 5-3/4” replacements with both low and high beam function. Also, they have the “Halo” circles for DRL function (which requires separate wiring added). Also, aside from the two dash warning lights, all of my dash lights are LED (Much much brighter). Dome light is LED. 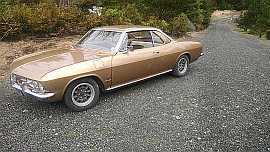 Would 5.75" headlights for motorcycles work in a stock Corvair? J.O. is testing some I forget what brand. Click HERE for My Website...Click HERE for My TechPages! Since in America, we still have the right to our own opinion (for a little while longer anyway), I will take this opportunity to voice mine. In my not so humble opinion, both of the L.E.D. options that have been pictured are quite atrocious looking and are not something that I would want on my car. I am not at the end of the world, but you can see it from here. Mel, No one looks at headlights on a Driver! No need for these on Garage queens /Show cars that are judged on headlights! So I am a "No One" now eh? I have always suspected that I was considered a nobody, but up until now, no one has blatantly told me so in such an outright fashion. I am into lighting, and I do LOOK at headlights and auxiliary lights on all cars. I never know when I might be able to borrow a great idea. I'm with Mel. The look of both of those lights is totally unappealing. I wouldn't use either of those on my worst Corvair. If they actually performed as claimed that might change my mind but I know they don't. Saw lights like that on an otherwise perfect 55 Chevy at a cruise night--words fail! I should have been more specific. 1) Are "motorcycle" headlights able to be used as stock replacements? Are there any problems with mounting/being held firmly in place? 2) The example I gave [smile.amazon.com] has built-in DRLs (Daytime Running Lights). Are there any electrical modifications that need to be made to the stock Corvair wiring in order for them to function as DRLs? 3) My personal preference is to NOT use LEDs for headlights. 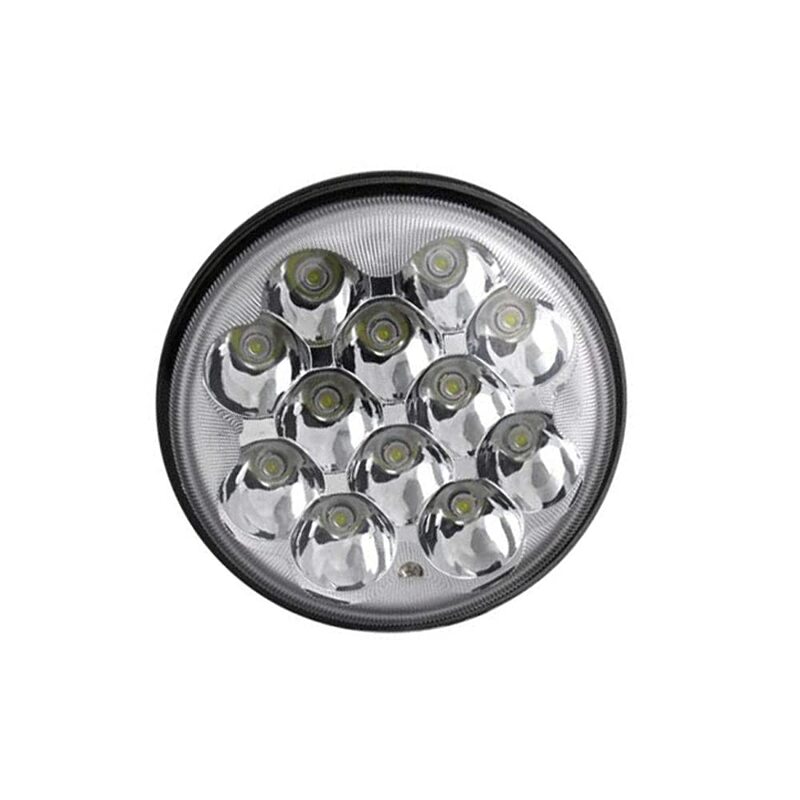 Are there any halogen sealed beam bulbs with DRLs integrated into their construction? No sealed beams... Most are H4's with Halos. The LEDS present a mounting problem...but that won't stop those that want them. The DRL function takes a separate additional circuit / switch. 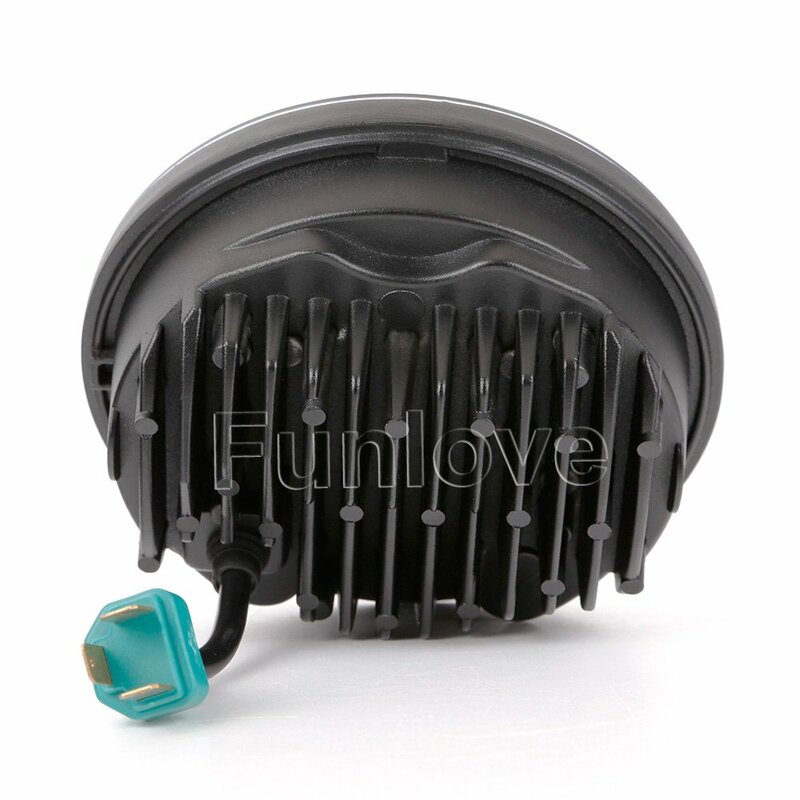 I as posted in the other thread there's +12 available at the wiper motor with the key on that can be used with just a couple of diodes and a wire. Right....I just gave a generic answer..